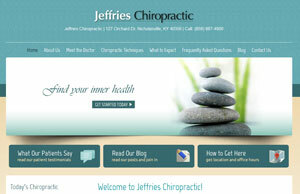 Dr. Jeff Wisdo, chiropractor for whole body wellness. 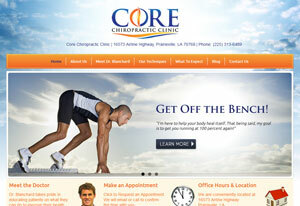 We care about your health, visit our website to find out more. Dr. Joshua Blanchard’s goal is to provide you the best all-natural, gentle chiropractic care possible in a relaxing atmosphere. Learn more by visiting our website. 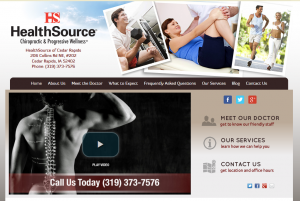 While many seek our practice because of an ache or pain, our primary goal is to advance wellness and overall good health and well-being. Visit our website for more.